If you’ve been a victim or witness of crime, an online directory of local specialist support services offers a one-stop shop to help you find all the information you need at your fingertips. The safespacesussex.org.uk site, developed by the Office of the Police & Crime Commissioner for Sussex, can also help to demystify the process for people when they may be at their most vulnerable, offering information about different types of crime as well as details of what happens at each stage of the criminal justice system. The site was built in close consultation with local services to meet victims’ needs, whatever stage they have reached in their recovery. 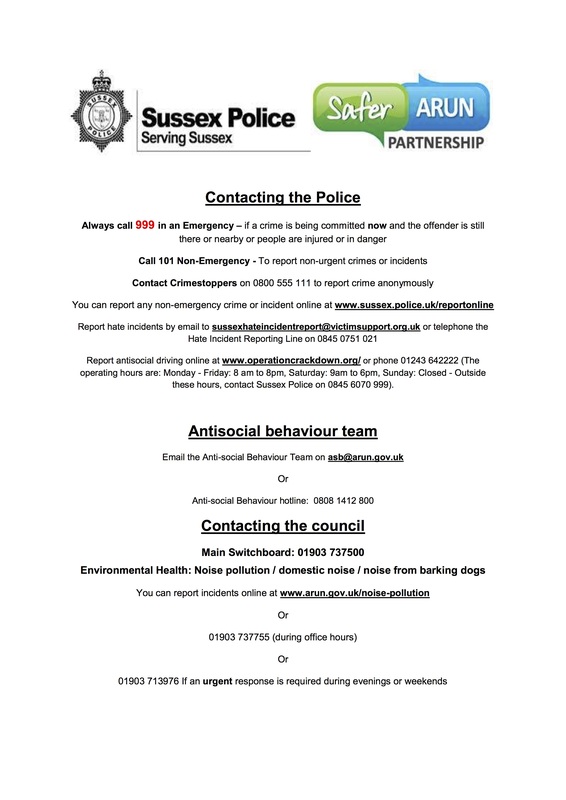 Whether you’ve reported it to the police or not, Safe:Space Sussex can provide a secure environment where people who may be feeling unsafe can find out what local help and support is available to them. Sussex PCC Katy Bourne, who is responsible for commissioning services for victims of crime in the county, says: “Since it was launched almost 18 months ago, this website has become a trusted, go-to place for anyone who needs advice. “You can either type your postcode into the site’s search facility to find out more about support available locally or you can select a specific crime type – such as hate crime, stalking or anti-social behaviour – and visit a page featuring frequently asked questions as well as live links and contact details for support groups.